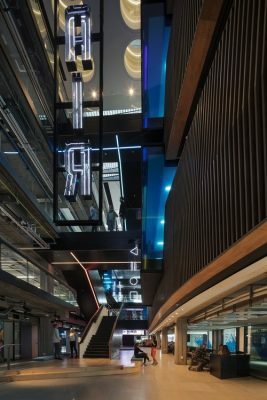 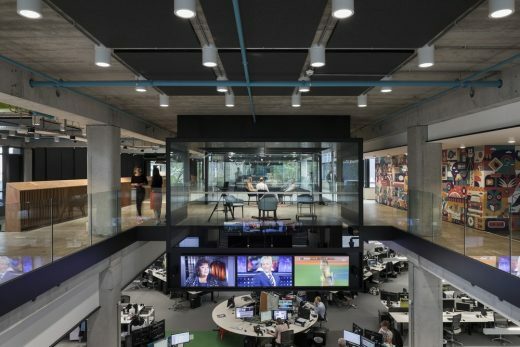 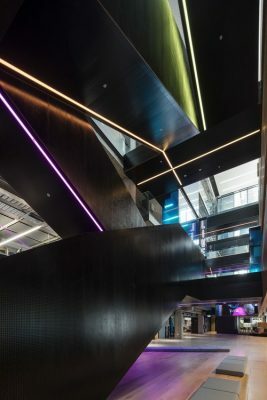 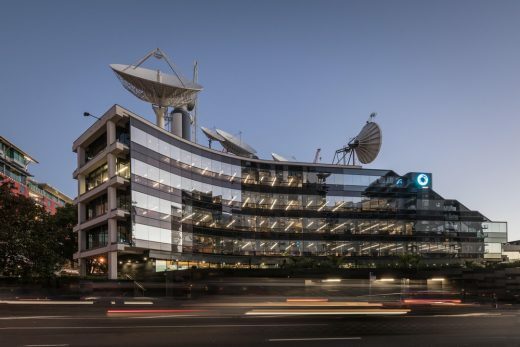 Trans-Tasman architecture practice Warren and Mahoney has taken out Best International Design at the 2017 Australian Interior Design Awards (AIDA) for the studio’s refurbishment of the Auckland TVNZ Television Network Centre. 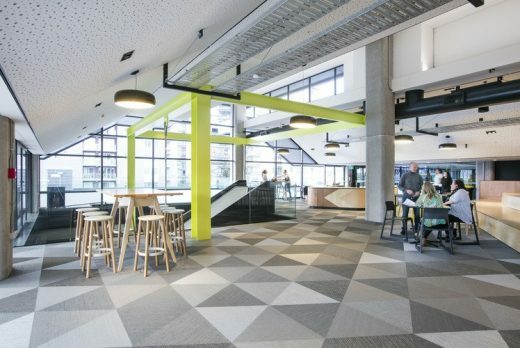 Founded in Christchurch in 1955, Warren and Mahoney has expanded its offices to Wellington, Auckland, Queenstown, Tauranga, and mostly recently, Sydney and Melbourne. 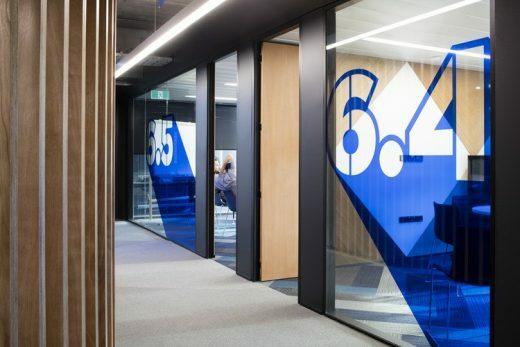 “We’re proud to see our expertise and over 60 years of company heritage being honoured overseas, and look forward to delivering this same innovation in Australia,” says lead designer, Warren and Mahoney principal Scott Compton. 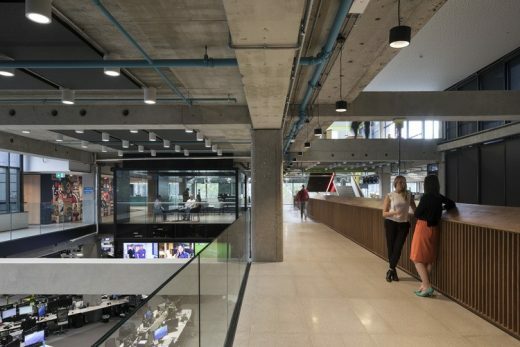 Warren and Mahoney has been heavily involved in designing for the modern workplace, not only implementing contemporary methodology in their projects, but actively developing new innovations required in this space. 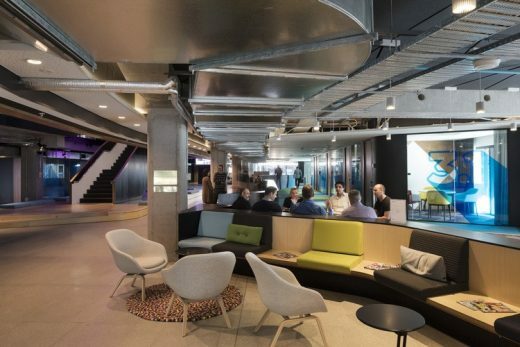 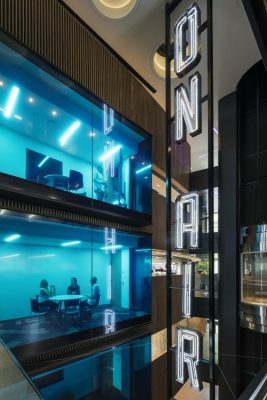 Principal Andrew Tu’inukuafe outlines key drivers and considerations of the company’s contemporary workplace design in the company-commissioned article, Out of Office, which places employee desires at the centre of good design. 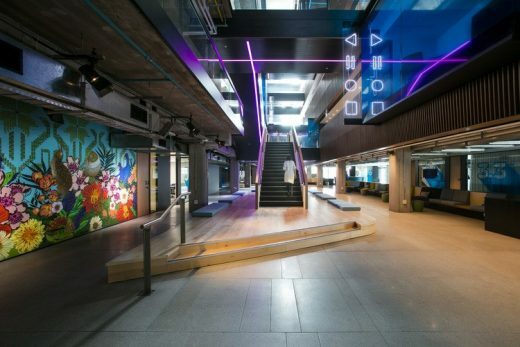 “Workplace strategy, like business strategy, is a mix of data-driven reason and experience-based intuition. 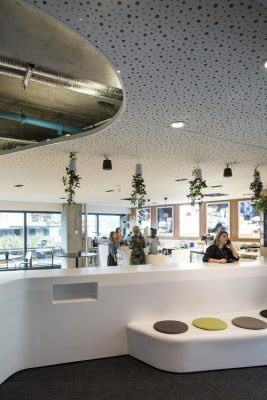 Not only do workspaces need to aid productivity on a functional level, but they must also be inspiring, generating collaboration, engagement and creativity,” Tu’inukuafe says.